Hi lovely friends! 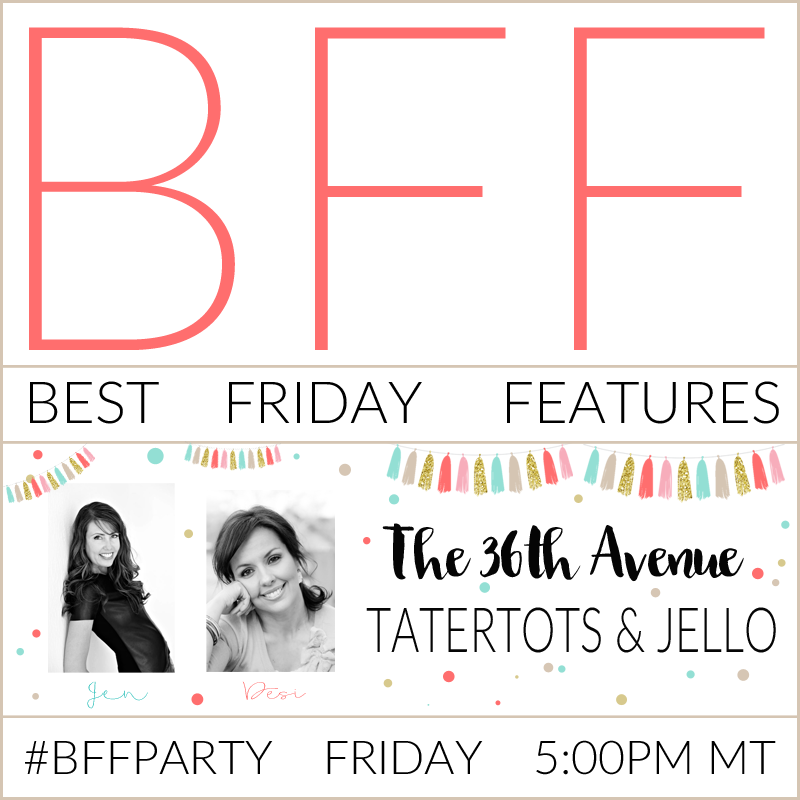 Welcome to our Best Friday Features Link Party! I hope you are having a fun Cinco de Mayo… I love a good FIESTA! This week we have a bunch of deliciousness ready for you to check out! Before you go make sure to get the recipe HERE for this yummy Churro Puppy Chow! This is so darn good! Also enjoy this amazing Baked Garlic Parmesan Steak Fries Recipe HERE by Gina. I’m so lucky to have a taste of Kleinworth & Co. every month on the blog. I adore her and all of her scrumptious recipes! Now, it’s time to share more of our favorites! 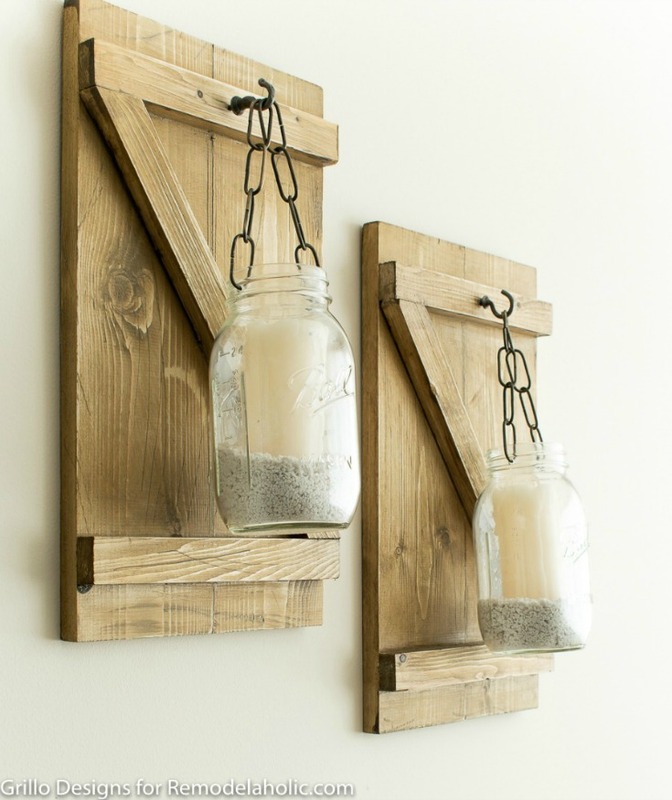 This is a great way to add a touch of farmhouse decor to your home! This is a great step by step tutorial and this wall is AH-MAZING! Make sure to come back tomorrow to see more features! …and HERE to follow me, The 36th Avenue on Instagram! 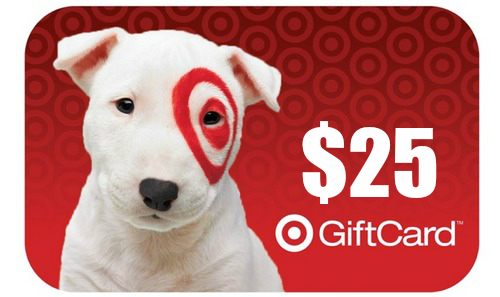 Leave me a comment to enter to win this $25 Target Gift Card! 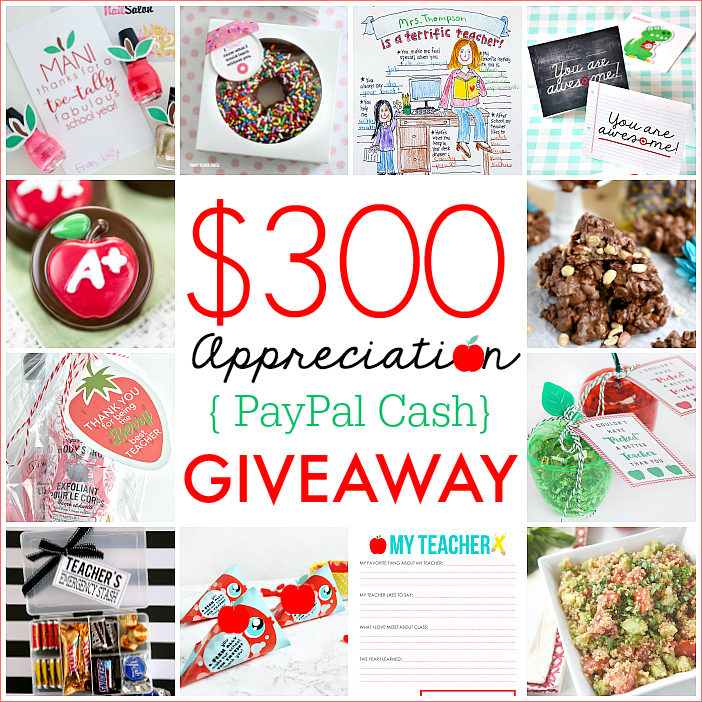 The winner will be announced next week at the new BFF Link Party! Thank you so much for taking the time to leave a comment!!! Please email me at the36thavenue@gmail.com to confirm your email! Grab our party button HERE or link back with a text link! By entering a link, you’re giving us permission to feature an image on our blogs & other websites we write for. Proper credit & links will always be given. Love those mason jar candle holders but not as much as I love Target! Thank you so much for stopping by… Have a great weekend!